Bill Garrads Discount Golf Shop has been providing expert advice to golfers for more than 40 years. Our huge shop has a fantastic selection of golf clubs, golf equipment, and clothing, and we are widely recognised as being one of the best-stocked shops in the area. We offer a custom fit service for many of our clubs, and we aim to provide a bespoke service to all our customers, in a friendly environment. 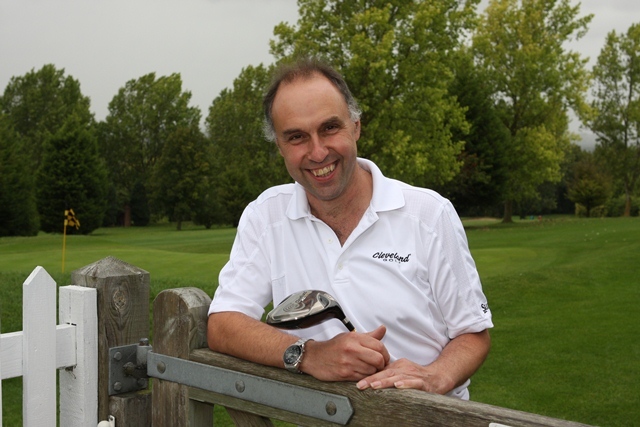 Our Club Pro, Mark Flitney, provides expert tuition to golfers of all abilities. Lessons can be booked through the Pro Shop, and can be tailored to suit every requirement.